The six month results to 30th September 2000 for the Boots Group were released today. Halfords saw sales increase by 5.4 percent to £254.5m. Sales of bikes increased 13 percent. Heres the Halfords information contained in todays half yearly company report. Footfall has increased; average transaction values have risen; a net eight new stores were opened but sales in the Midlands area stores were depressed during conversion to the new format. 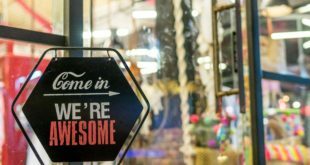 The 5.2% like for like sales growth excludes the new format stores that are already outperforming the remainder of the chain. Audio and in-car product sales increased by over 25% and cycles by more than 13%, significantly out-performing the respective markets. GT, one of the world’s biggest brands in premium cycles, is sold in all superstores and Halfords is now GT’s largest retail customer worldwide. Own brand merchandise accounts for over 47% of total sales. 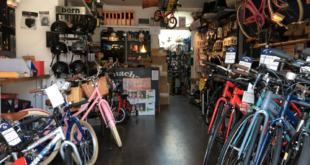 This figure is not expected to increase significantly as Halfords implements its strategy of appealing more to customers with specialist interests through range extensions in the new format stores.